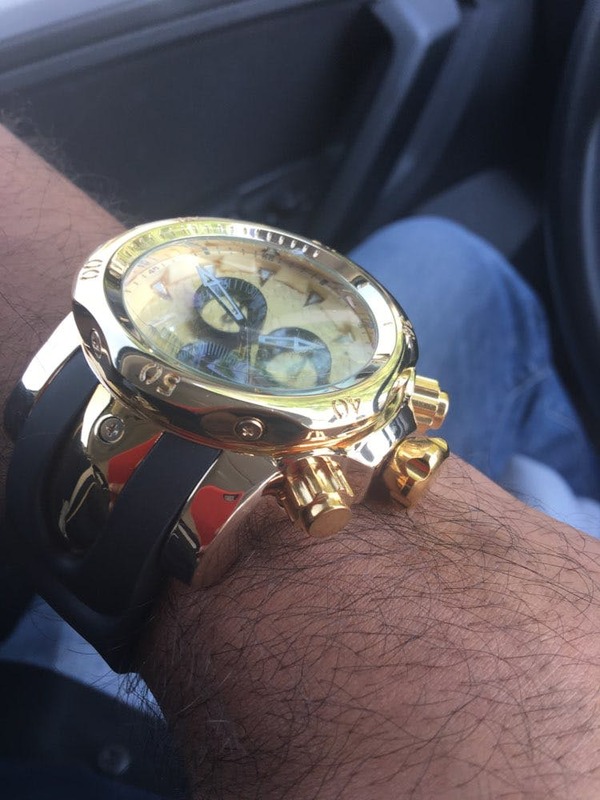 Type: Large mens watches. 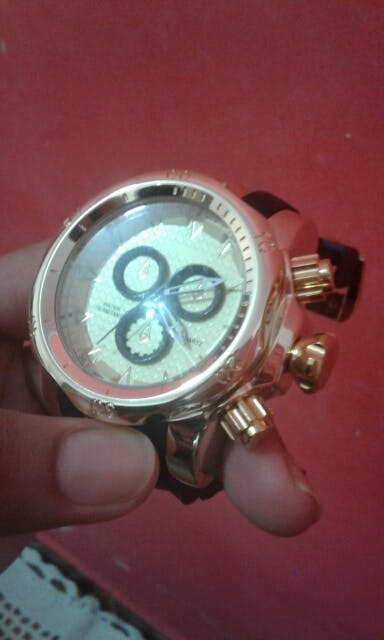 50mm watches, oversized watches, large dial watches. The watch arrived just on time and reached my expectations. 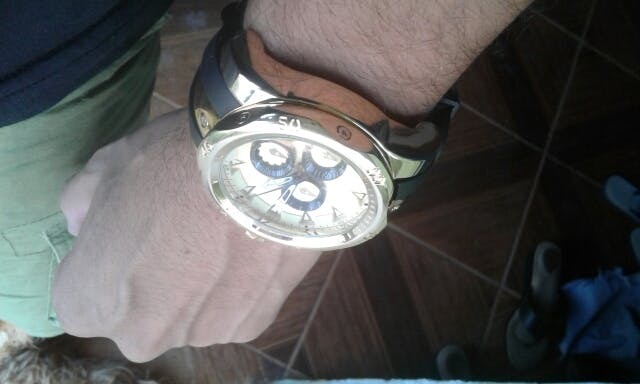 t's a good design and high quality men's watch. I bought it as a birthday gift for my brother. He like stuffs which are cool. 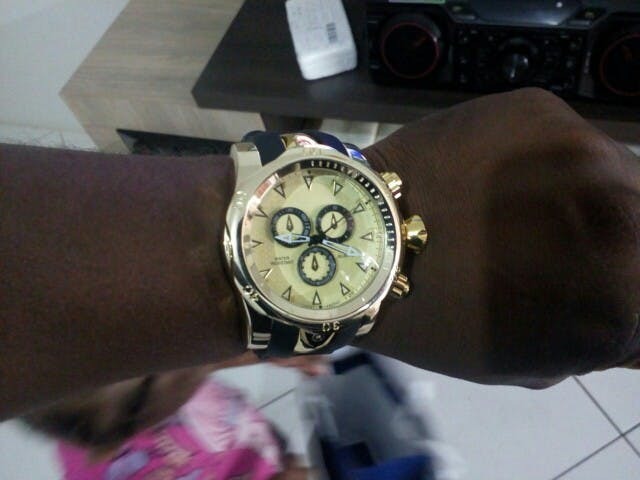 He like this watch because its cool looking. The instruction is very detailed. There is no problem to adjust time. 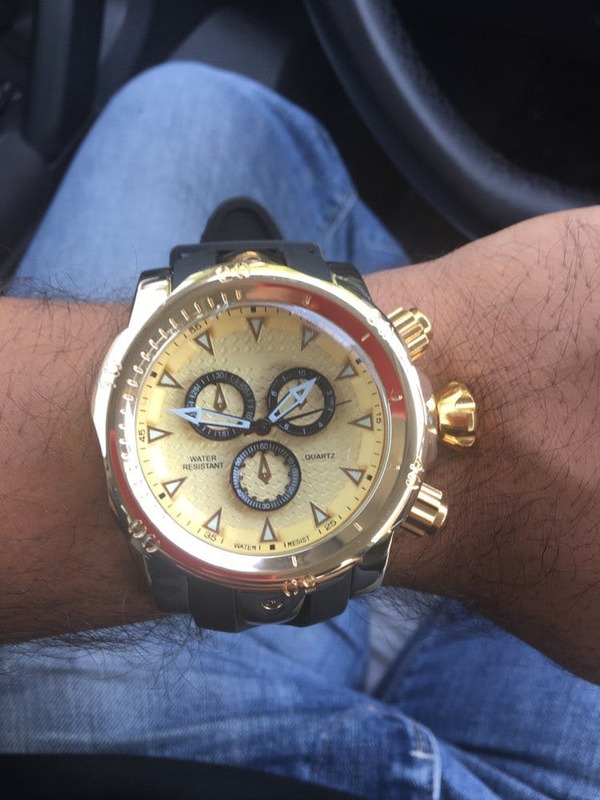 Great to buy,A wonderful value for the price am extremely happy with the looks and the quality of this watch.Bought it for my boyfriend for his birthday he loved it and every guy l showed it to thought it was a really nice watch. came well packaged.